Sen. Bernie Sanders (I-Vt.), who is running for the Democratic nomination for president in 2020, answers a question about Israeli Prime Minister Benjamin Netanyahu during a CNN town hall on April 22, 2019. Credit: Screenshot. Sanders, I-Vt., who is Jewish, was one of five contenders for the Democratic presidential nomination currently performing well in polls and fundraising who participated in CNN town halls Monday evening in Manchester, New Hampshire. Sanders is the leader of the pack in both spheres. 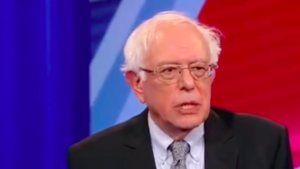 He was the only candidate to field an Israel question: A man noted that Sanders was known for his “outspoken” criticism of the government of Prime Minister Benjamin Netanyahu, who was re-elected earlier this month. Sanders also noted his own attachment to Israel, recalling his time spent on a kibbutz in the country in the 1960s and that he has family there. St. Anthony’s Shrine in Kochcikade, Sri Lanka, one of several sites attacked in coordinated bombing attacks on Easter Sunday, April 21, 2019. Credit: Wikimedia Commons. At least 207 people were killed and hundreds more wounded in a series of bomb attacks that hit luxury hotels and churches across Sri Lanka on Easter Sunday. “The attacks in #SriLanka, including those at prayer celebrating #EasterSunday. are a despicable crime. We are all children of God; an attack on one religion is an attack on us all. #Israel sends condolences to the families of the victims and wishes for the recovery of the injured,” Israel’s President Reuven Rivlin tweeted in the wake of the attacks. 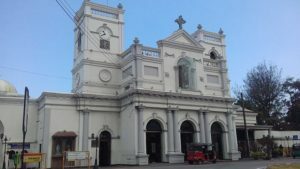 The first six bomb blasts occurred at almost the same time on Sunday morning, four in the capital of Colombo, and the others in the cities of Negombo and Batticaloa. A seventh took place hours later and an eighth, in a residential neighborhood, was determined to be a suicide bomb attack. About 35 of the victims were identified as “foreigners,” with American, British and Dutch citizens reportedly among the dead, CNN reported. Seven people were later arrested by Sri Lankan authorities in connection with the attacks. There was no immediate claim of responsibility for the attacks. Sri Lankan Defense Minister Ruwan Wijewardena called the attacks terrorist in nature and blamed religious extremists. Some 70 percent of Sri Lankans identify as Buddhist. Less than 10 percent of the population identify as Christians. 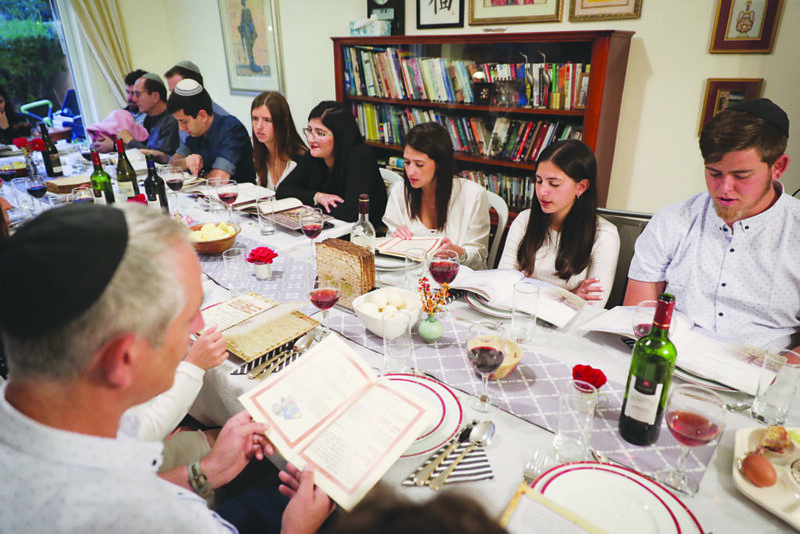 DALLAS — The Jewish Community Relations Council (JCRC) of the Jewish Federation of Greater Dallas held its Seventh Annual Interfaith Seder April 9. With 80 attendees in its first year, this year’s JCRC Interfaith Seder set a record attendance with 580 attendees. “For seven years now, the JCRC has brought together the interfaith community of the Greater Dallas area. Together, we experience a community interfaith Seder based on a traditional Jewish Passover Seder and reflect on meaningful and relevant issues,” remarked Melanie Rubin, JCRC chair. “The program motivates and inspires us all toward self-reflection, awareness of important issues, building relationships with one another, and social action in our Dallas community and beyond,” she added. 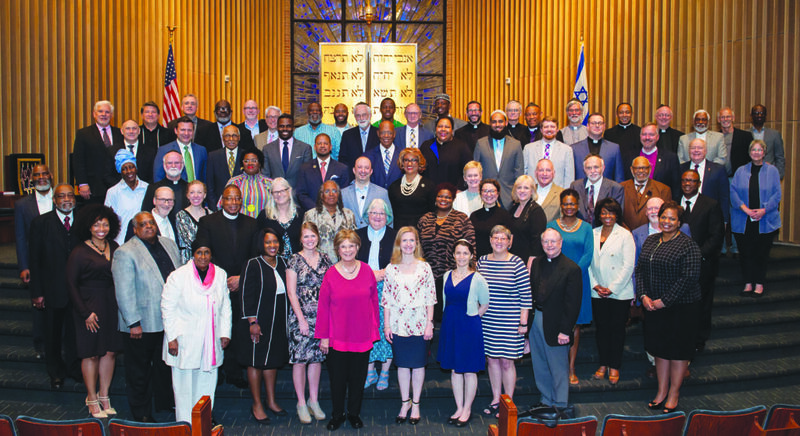 The leaders of the 2019 JCRC Interfaith Seder were Rabbi Ari Sunshine of Congregation Shearith Israel and Bishop Vashti Murphy McKenzie of the Tenth Episcopal District of the African Methodist Episcopal Church. The JCRC Interfaith Seder Planning Committee was co-chaired by Mandy Golman of Congregation Shearith Israel and Reverend Damon L. Blakeley of Saint Paul AME Church. This year’s seder theme, Building Community Together, brought together faith leaders, elected officials and community members from diverse faith backgrounds. The “VINYL” Booker T. Washington’s Jazz Singers started off the program. Mark Kreditor, Jewish Federation of Greater Dallas board chair, welcomed participants. “As the convener and leader of our Dallas Jewish community, the Jewish Federation of Greater Dallas recognizes how important it is for communities of faith to come together to advance important issues within our community. Simply put, we are stronger together,” said Kreditor. Following the model of a traditional Jewish Passover Seder, the annual JCRC Interfaith Seder draws comparisons between Passover stories and challenges that we face in present times by exploring a social action theme or value that resonates across numerous faiths. The JCRC Interfaith Seder is a unique opportunity for the Dallas Jewish community to join together with local faith leaders and individuals from different cultural, religious and ethnic backgrounds. The JCRC Interfaith Seder also gives the opportunity to our non-Jewish friends and neighbors to have a Jewish experience in a Jewish institution. 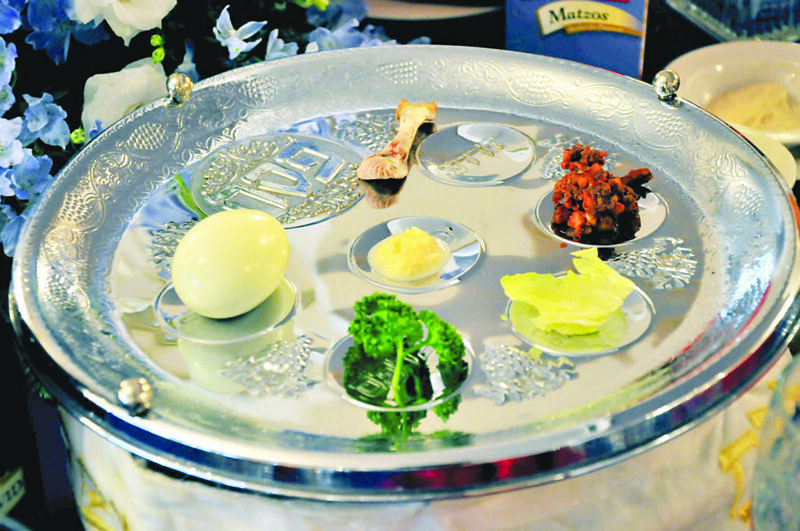 This year’s Seder was presented by the Texas Jewish Post. The Dallas Jewish Historical Society will host its major annual fundraiser, beginning at 6:30 p.m., on Thursday, May 2, at Temple Emanu-El in Dallas. The event, called “Sip & Savor: Sisters in Philanthropy,” will honor two sets of sisters with the Ann Loeb Sikora Humanitarian Award. 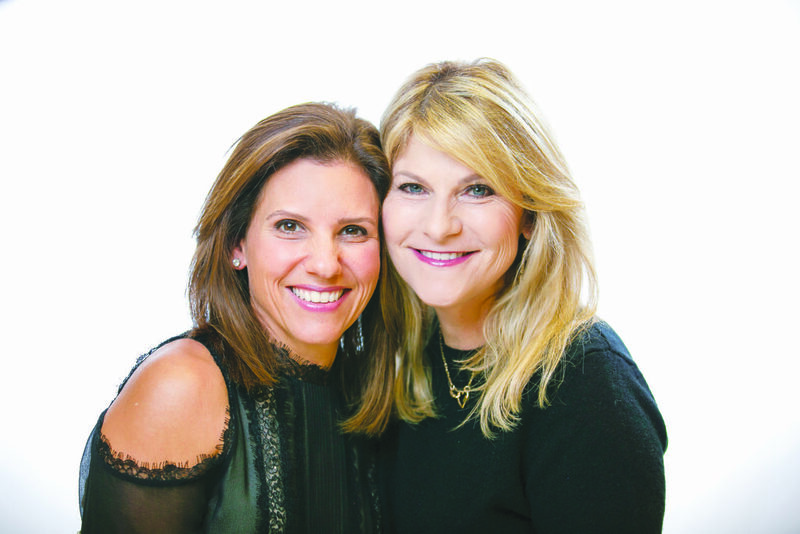 Karen Weinreb and Susan Bendalin, and Melissa Ackerman and Brenda Bliss, are the honorees. The award was named for the first woman to serve as president of the Jewish Federation of Greater Dallas. It is presented every two years by the DJHS, and honors individuals who emulate the humanitarian ideals by which Ann lived her life. 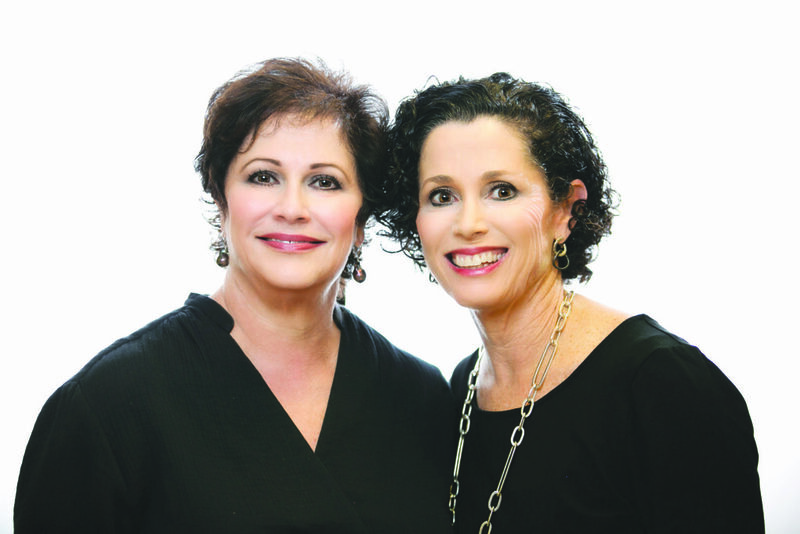 Honorees Weinreb and Bendalin, the Shosid sisters, have had several leadership and advocacy positions in the Dallas Jewish community. Weinreb, a graduate of the University of Texas at Austin, was a member of the Sigma Delta Tau Sorority. She recently co-chaired the YES event for The Legacy, and is an active member of Temple Emanu-El and a supporter of The Aaron Family Jewish Community Center of Dallas. Weinreb advocates for and supports several local organizations including The Vogel Alcove, The Jewish Federation, The Family Place, Jewish Family Services and the Dallas Holocaust Society. Bendalin served as the former campaign associate for the Jewish Federation of Greater Dallas, and went on to become the development director for Akiba Academy. Bendalin is an active member of the Jewish Community Center. In addition to serving as a past member of the JCC’s board of directors, she was two-time co-chair of the JCC’s annual “Be” fundraiser, chair of the Jewish Arts Fest and a member of the Maccabi Games steering committee. She was also co-chair of the Women-to-Women Fundraising Luncheon for Jewish Family Services. Ackerman and Bliss, the second set of honorees, have also made a large impact on the Dallas Jewish community. Ackerman graduated from the University of Texas at Austin with a marketing degree, and has been a Dallas Jewish community volunteer for nearly 40 years. 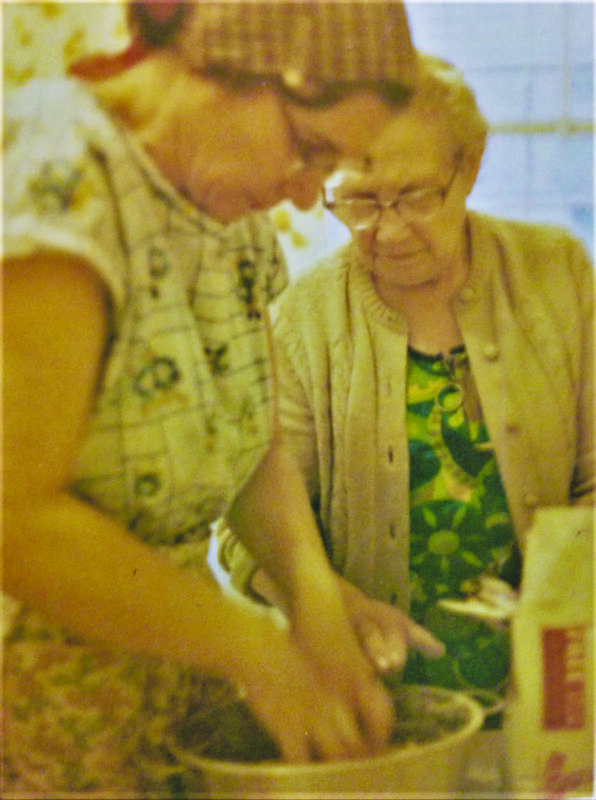 She served on boards of the Jewish Federation, the Jewish Community Center, Temple Shalom, CHAI (Community Homes for Adults, Inc.) and Jewish Family Service. The Dallas Jewish Federation honored her with the Campaigner of the Year and the Bess Nathan Young Leadership Awards. She served as the vice chair of the Maccabi games in 2005, and as a coordinator and volunteer recruiter for the 2015 Games. Bliss graduated from the University of Texas at Dallas with a master’s degree in speech language pathology and audiology. She traveled to many countries, including Vietnam, Thailand and Innsbruck, presenting workshops on auditory-verbal therapy and cochlear implants. In the community, Bliss provides speech and hearing services to many Jewish day schools, including Torah Day School, Levine Academy and Akiba Academy. She also provides therapeutic services for the adults at CHAI, and sits on the board of directors of Jewish Family Service and the Special Needs Partnership. Event chairs for “Sip & Savor” are Linda Garner and Ellen Ungerman. Individual tickets for the event are $175 with sponsorships starting at $500. Registration information can be found by visiting the Dallas Jewish Historical Society website at djhs.org. 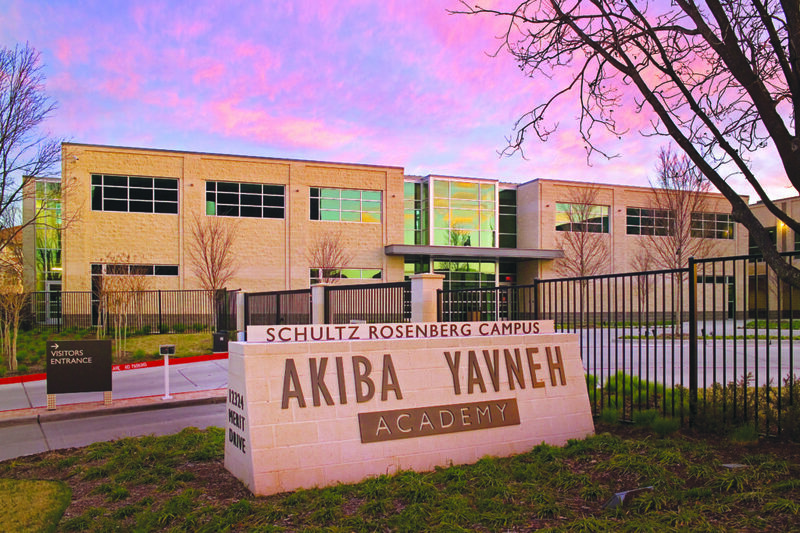 In August 2005, the Schultz Rosenberg Campus became home to Akiba Academy, founded in 1962, and Yavneh Academy, founded in 1993. On April 2, the schools announced that they would merge into one entity. The end of a more than one-year process came to fruition in mid-March when the boards of Akiba Academy and Yavneh Academy voted to merge the schools effective July 1. In early April, Rabbi Yaakov Green was named the first head of school for the merged Akiba/Yavneh Academy. Yavneh Academy board president Debbie Katz added that Rabbi Green is the ideal person to shepherd Akiba/Yavneh as it moves forward. The process of joining the schools began February 2018, when the boards of both schools voted to explore the idea of merging the schools and formed a task force to examine the possibilities. The task force presented its findings to both boards in June. In October, the boards independently voted to accept “an intent to merge” and began the due diligence process with a steering committee with extensive institutional knowledge of the Dallas day school landscape. 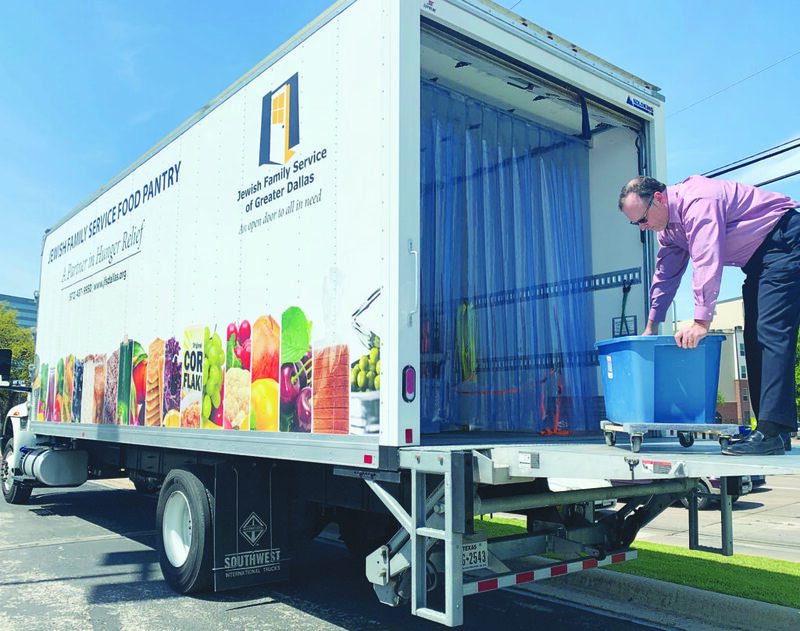 Throughout the process, Hochschuler and Katz kept their school communities apprised of developments with monthly missives, answering questions as they arose. 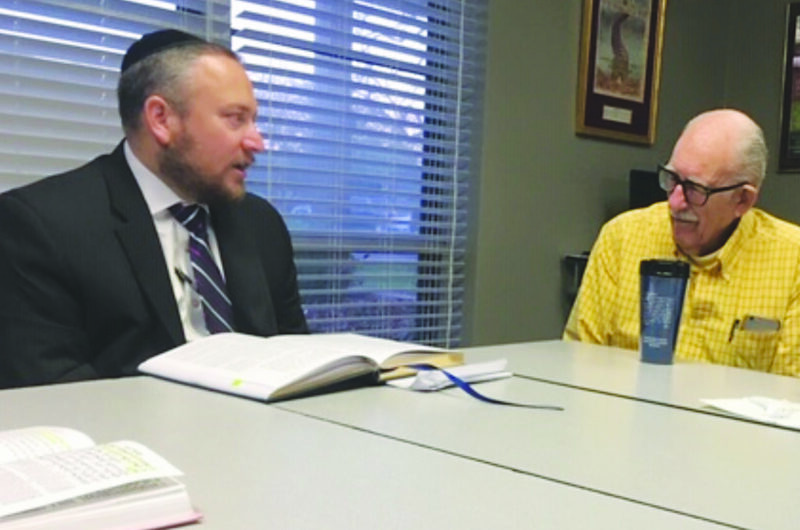 A number of parlor-style meetings were held with various stakeholders including current Akiba Academy and Levine Academy parents, the two schools which send the largest number of students to Yavneh. The balance of the schools’ populations come from the greater area Jewish community and include students from all streams of Judaism and backgrounds. This is not the first time the schools have discussed becoming one since Yavneh opened in 1993. They have shared the Schultz-Rosenberg Campus since the school year started in 2005. During that time the schools have shared certain back-office resources, but maintained separate faculty and lay leadership. With such a shared history and campus, leadership of both schools saw the advantage of merging. One longtime Levine Academy and Yavneh parent shared her view of the merger. Jolene Risch is the mother of two Levine Academy graduates, one Yavneh graduate, a Yavneh senior and a Levine eighth-grader who will be a Yavneh freshman in the fall. Risch believes that Yavneh’s new general studies principal will enhance the students’ academic experiences. As the merged school charts its new course, the elements that have made the Schultz-Rosenberg Campus successful over the years will continue to be essential. • A vibrant Jewish community, anchored by the Jewish Federation of Greater Dallas. • Committed benefactors and a community of volunteers. • Teachers and administrators who are the very heart and soul of the institution. • Jewish parents, who make a tremendous personal sacrifice to provide their children with a Jewish education. “This commitment in particular must always be remembered,” Schultz said.